Foamstream helps organisations to make outdoor areas greener, cleaner and safer for all those who enjoy them. Safe, cost-effective and multi-functional, it has become the leading herbicide-free solution for managing outside spaces. Foamstream is the leading herbicide-free solution for controlling unwanted vegetation. Its patented low-pressure process combines heat with our biodegradable foam, making it safe for use around people, animals and delicate environments. Due to the systems high heat retention, Foamstream is also suitable for outdoor cleaning tasks including chewing gum removal, power washing and general sanitisation jobs. This makes it a highly effective, all-round, green and urban space management system. The use of glyphosate in public spaces has long been part of a wider debate around the herbicide. The general safety of its use in both the public sector and in agriculture is still in question. This debate has led to changes in legislation around the world as concern about its safety continues to rise. 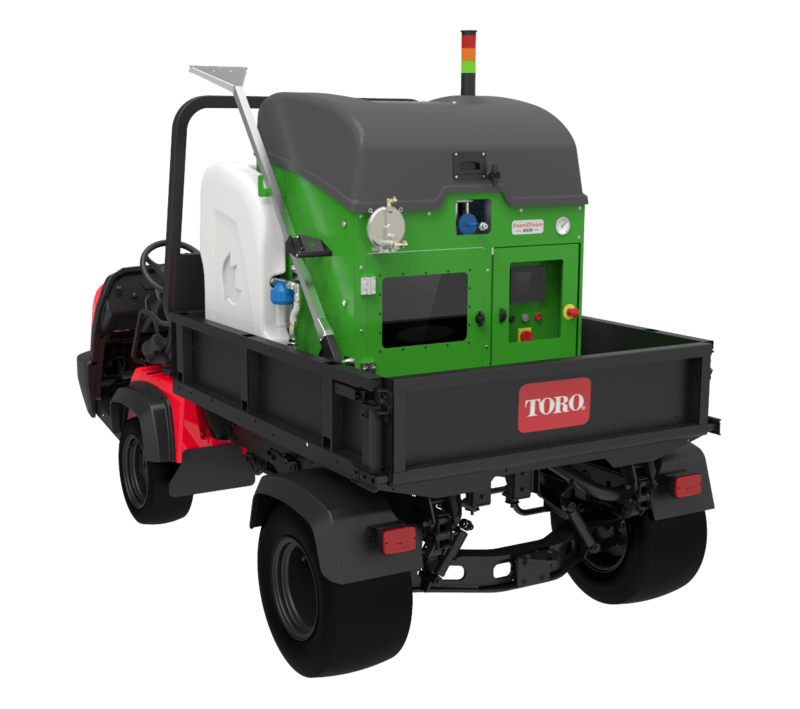 Foamstream Clean has been developed so that our machines can be used beyond the traditional season for vegetation control. This means Foamstream's capital cost can be shared across many departments of your organisation. 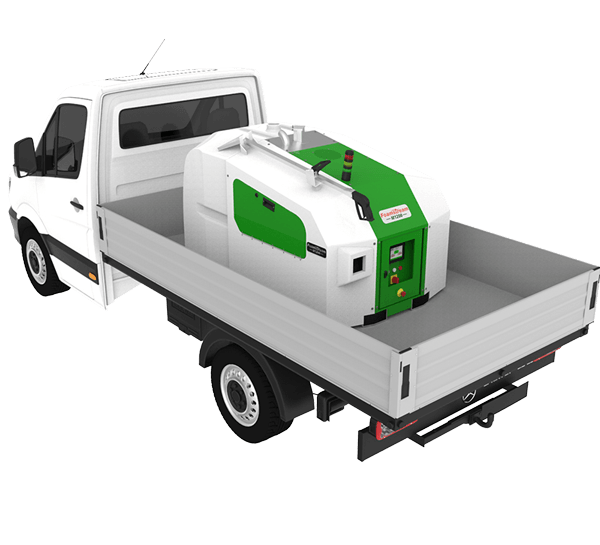 Our Foamstream Clean lance range enables customers to use Foamstream for a multitude of outdoor cleaning and sanitisation tasks, including power washing and gum removal. Foamstream requires fewer treatment cycles than any other herbicide-free solution. Its treatment cycles are even comparable to those of glyphosate. When treating moss and algae, Foamstream requires only one treatment per year. Learn more about the sectors we work with. Start reducing your organisation's reliance on herbicides today. Join one of the many public and private organisations around the world using Foamstream to help protect their communities, employees and the environment.